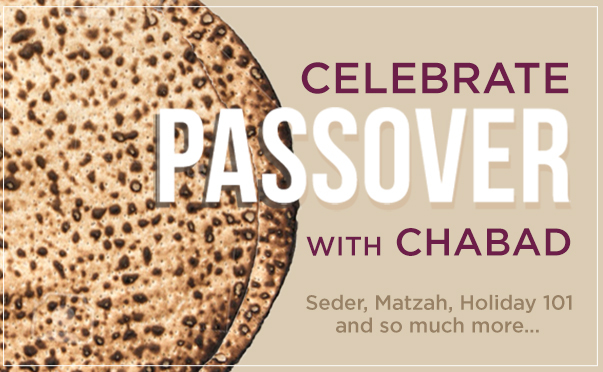 Join us this year for Chabad and Hillel's Pesach Seder. Join us at the Hillel at Campus building- 2390 Race St, Denver, Colorado 80210, for our Seder on Campus. Date: Friday, March 30, 2018. March 31-Chabad @ DU at 12. April 1- Chabad @ DU at 12. Throughout the week: Lunch by Hillel, 11-1, and Supper by Chabad at 7.